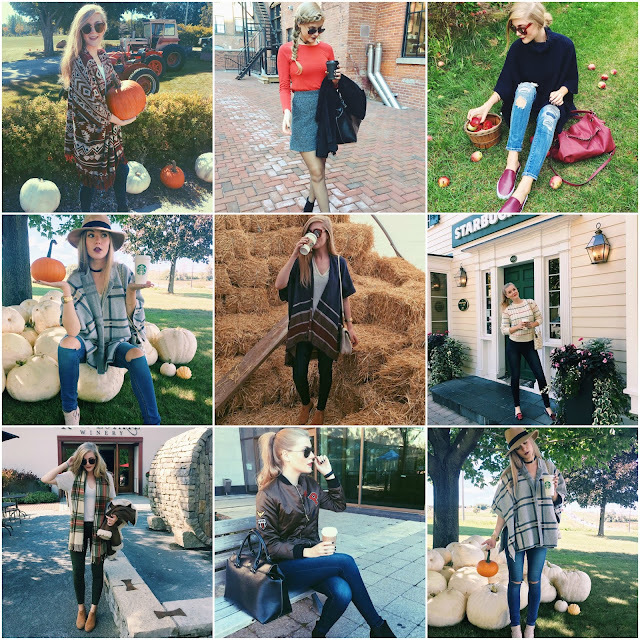 It's no surprise I'm obsessed with all things fall, Halloween and of course fall fashion!! I've been posting a ton over on my Instagram-@sydhoff3 so I thought I should share some of my favourite fall fashion outfits this year on my blog!! !